Brexit represents a critical juncture in British politics. 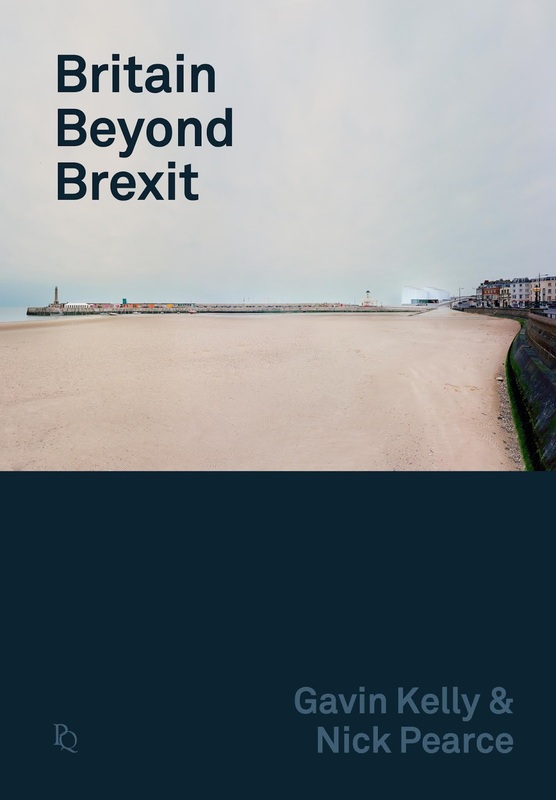 In this new collection edited by Gavin Kelly and Nick Pearce, leading economists, political scientists, historians and public policy experts analyse what the Brexit decision might mean for Britain’s economy, society and politics. Anticipating the challenges of the 2020s, the authors explore how Britain might change in the aftermath of the current Brexit storm. The contributions analyse: the future of the British economic model; migration and the labour market; the UK’s constitution and political parties; the politics of housing; the challenge of generational conflict; tax and public spending; the prospects for the City; and the future of UK trade. It is essential reading for anyone interested in how today’s Brexit decision will shape the future of the country. This book will be open access when fully published in March and we will be previewing chapters over the coming weeks. You can read the introduction of Britain Beyond Brexit here. 2. The British Model and the Brexit Shock: Plus ça Change? 9. Can a Post-Brexit UK Grow a Knowledge-Based Economy that Works for Everyone?